The core objective of Search Engine Optimization (SEO) is to enhance the visibility of your website in the unpaid, organic search results of Google or Bing. Google prioritizes your site based on a number of factors. These factors vary from technological aspects, to finding keywords that are relevant to your business, to a successful link building campaign. Link building is the process of acquiring hyperlinks from other websites to your own. SEO is one of the major components that help drive more traffic to your website bridging the gap between potential customers and creating sales. If you have been looking for SEO services that will drive targeted and converting customers you have came to the right place. At Digiswell Marketing, we develop a custom SEO strategy that incorporates creating content that includes targeted keywords relevant to user queries. We find the lowest competition keywords with the highest monthly traffic volume that will convert searchers into customers. We will first attempt to optimize pages on your website so they will be search engine friendly and rank for certain keywords. This is followed by the start of a link building campaign. Link building can be one of the most important factors in increasing rankings, as we value quality, white hat, organic links instead of a large quantity of questionable “sketchy” website links. Investing in SEO means investing in your company’s future. Less than 10% of people who search will advance to the second page. This means that when you are not on page 1 of Google, you miss out on 90% of potential customers. On-page optimization plays an essential role in determining ranking in search engines. Experts at Digiswell Marketing are experts at performing top optimization through customized and strategic approachs. Website Architecture Analysis. 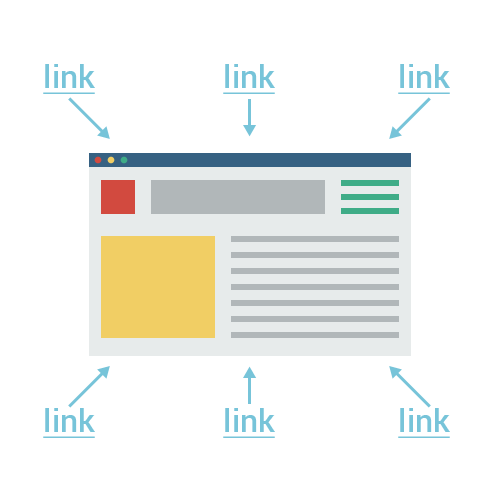 Using features like meta titles, meta descriptions, and URL structure Digiswell Marketing focuses on the architectural optimization of your website. Focused Keyword Targeting. We research to find the best performing keywords in your industry and find the “sweet spot” keywords that drive sales. Creating Optimized Content. We will help you create appealing and user friendly content that will ensure your customers come back again and again. The content will guarantee a top search result and will be strategically optimized. The best SEO companies are the ones who focus on the quality of links versus the quantity of links. Links shouldn’t be manipulated to look organic, they should simply be organic links in the first place. Earning Quality Links. A link has a powerful ranking power with an increased number of visits. Our specialized team helps you in earning links from related authoritative websites. Effective content marketing. Offering value in content is what creates the best opportunities for websites to want to link to you. This gives your site more authority and drastically improves your search rank. Obtaining links through outreach. We have the ability to reach out to authoritative websites to obtain high-quality links. We also use advanced tools to find out what links your competitors are using which automatically gives your website the upper hand. Our goal is to keep you informed about every step of your SEO campaign. You as the client have the right to know exactly what you are paying for. Upon your request, detailed transparent reports will be sent weekly. Weekly, or even more frequent, phone calls are also an option to assure you feel comfortable throughout the campaign. 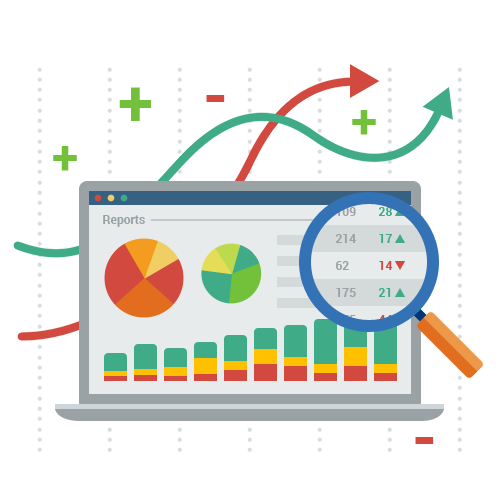 Keyword ranking reports. 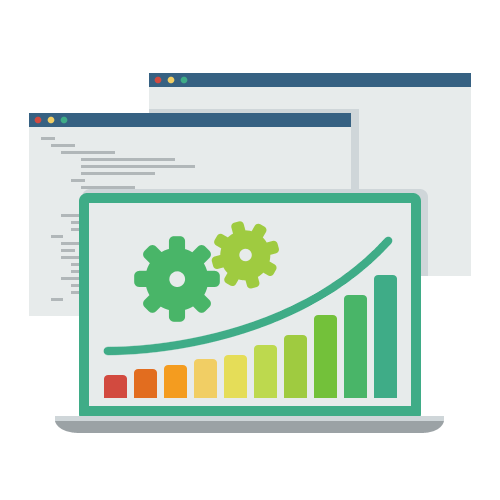 Our team at Digiswell Marketing maintains reports on keyword rankings to monitor our current performance and find areas that require improvement. Link building reports. You don’t need to rely on our word when it comes to link building. We maintain a monthly report on how your links are performing in driving traffic and rankings in Google. Website traffic reports. Knowing data about your website traffic enables you as the client to see how much your traffic has improved since working with us.